Ethique, a zero-waste beauty brand, has officially launched in the UK. The brand originated in New Zealand in 2012, where Founder Brianne West made it her mission to find a plastic free alternative for everyday beauty products that are made with environmentally-friendly ingredients. 80 billion plastic bottles are disposed of around the world every year just from shampoo and conditioner alone. To combat this and encourage people to #giveupthebottle, Ethique offers a bar alternative. They sell bars of shampoo, conditioner, body washes, face products and even shampoo for your pets. All packaging is plastic free and compostable with no chemical coatings. Today, the brand is an international success with celebrities like Britney Spears and Ashton Kutcher raving about it. Since Ethique started, they have stopped over 3.3 million plastic bottles from being made and disposed of into landfill sites. In addition to reducing plastic pollution, Ethique are also committed to using only plant-based and vegan products, avoiding ingredients such as palm oil. Palm oil is an extremely common ingredient found in shampoos and conditioners and is responsible for large scale deforestation of the Amazon Rainforest. Last year, research found that 1,000-5,000 orangutans are killed every year because of palm oil deforestation. As someone has who has struggled to find a shampoo that is palm oil free, the Sweet and Spicy bar that aims to add ‘volume’ to your hair, does just that, as well as making it feel clean and look shiny, I won’t look at another palm oil shampoo again. Not only are the products sustainable, Ethique’s office is zero-waste and each year they donate 20 per cent of their profits to charities that fight to protect our planet. They are New Zealand’s highest scoring BCorp (the fair trade symbol of the business world) as well as both a carbon neutral and living wage employer. The brand ships to 44 countries worldwide, including the UK. 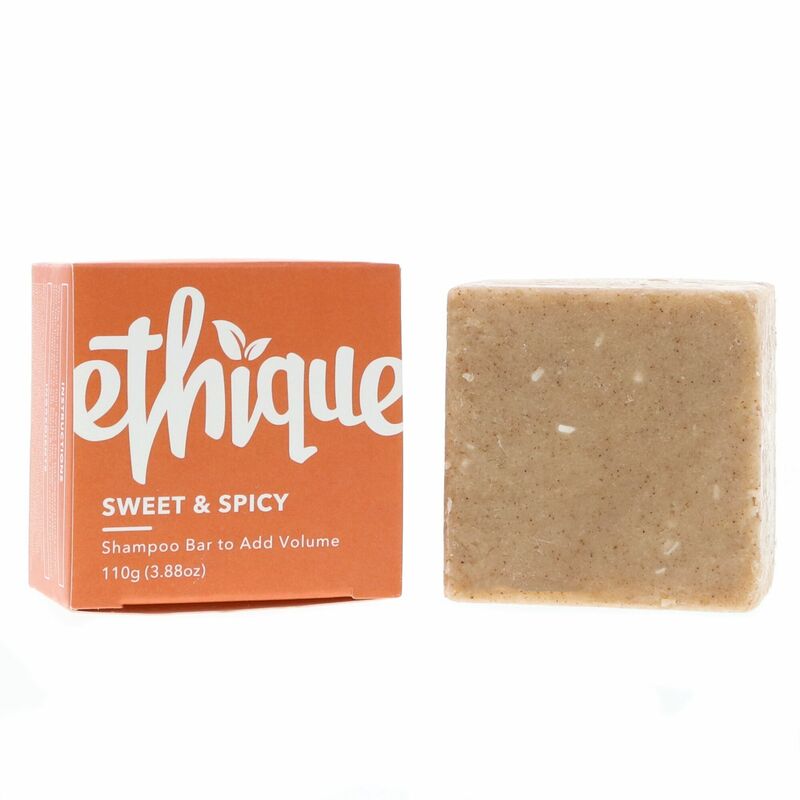 At present, Ethique do not have a UK base so all orders will ship directly from New Zealand, but the brand say that they aim to have a base in the UK by the second half of the year. For now, you could do a bulk buy for your family and friends so that products are only making one trip over, reducing aviation emissions and saving on shipping costs! Find out more about Ethique’s products here.